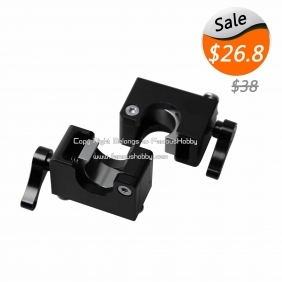 15mm black anodized aluminum quick released tube clamps for DSLR Camera Gimbal . Color: titanium/black color is in stock. For other colors, we can make based on quantity order. Advantage: It is a spring elastic clamp, installation is simple and convenient. Special Remark: after purchase , we can offer a base pitch drawings for your design your own projetcs. Normally, the parcel will be shipped out within 5-15 working days after payment is received. 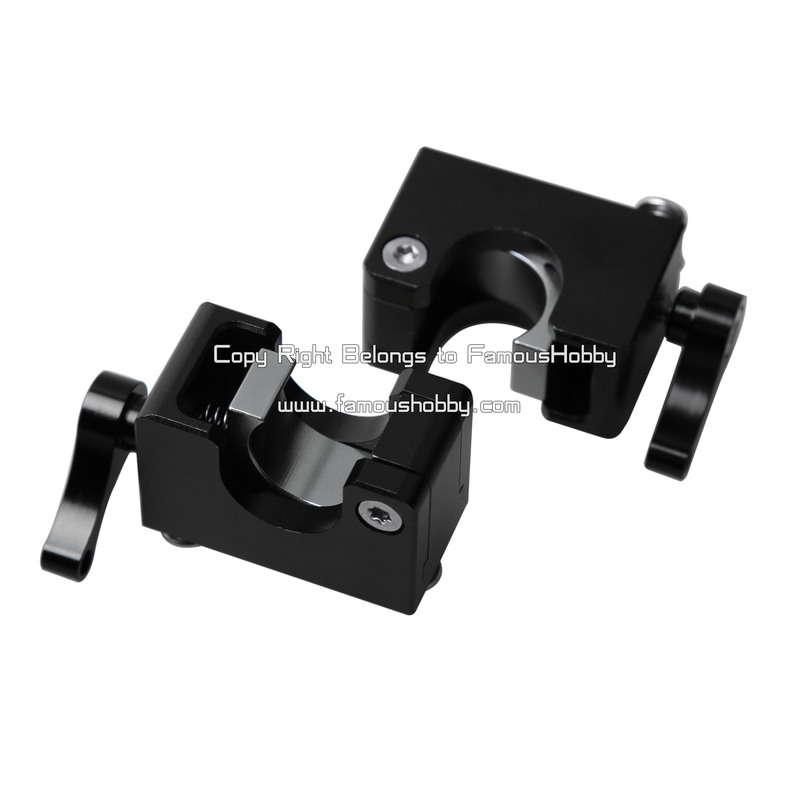 Write review about (FA020 15mm black anodized aluminum quick released tube clamps for DSLR Camera Gimbal ,2pcs/lot): Before you write an review, please make sure that you are in logging status.